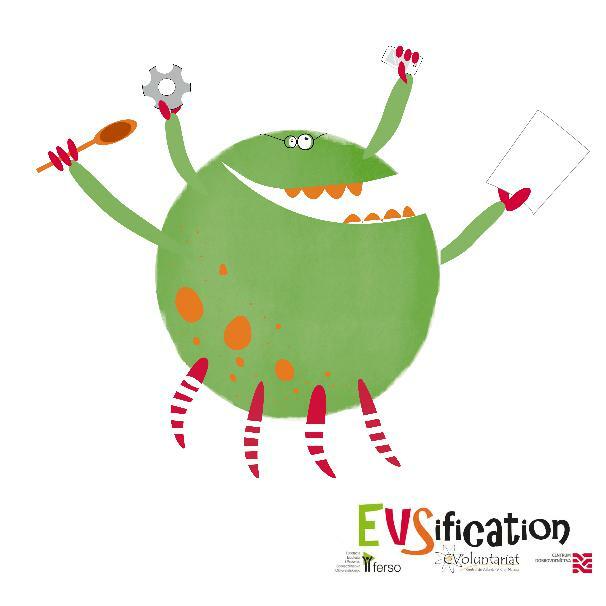 3 Floors educational center in Łódź, Poland is searching 8 volunteers (beetwen 18 - 30) from all Programme countries who would like to take part in our EVS activities, based on educational activities for different target groups. We are waiting for applications till 18th of September2017 !!! 3 Floors educational center in Łódź, Poland for deadline 30th of April is searching 8 volunteers (beetwen 18 - 30) from all around Europe who would like to take part in our EVS activities, based on educational activities for different target groups. We are waiting for applications - to download HERE till 10.04.2015! !! !